Ever since the "Galaxy" Foamposites in 2012, Nike&apos;s been dropping Foam-related heat every All-Star Weekend, and it looks like the brand will be raising the bar even higher as it descends on The 6 next month. 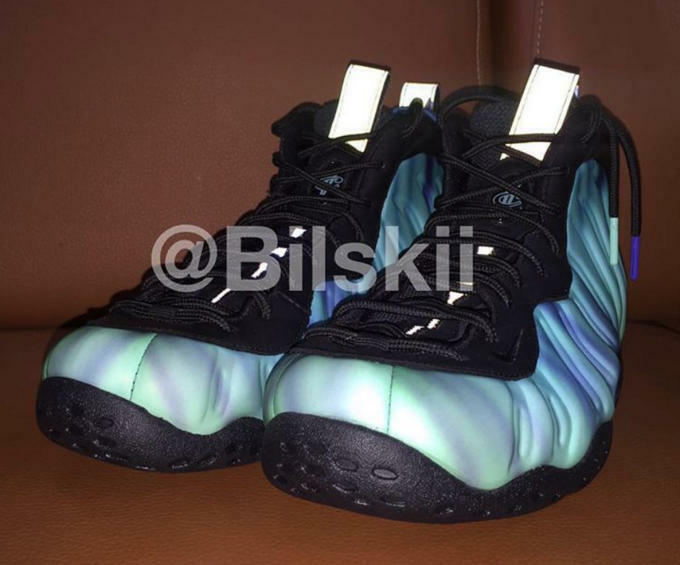 Seen here for the first time is a "Northern Lights" Air Foamposite One PRM inspired by the Aurora Borealis. According to @zsneakerheadz, this All-Star Weekend drop will include details such as a color changing Foamposite upper along with reflective 3M hits on the tongue and pull tabs. These are still a few weeks away, but we should be getting a better look soon. These "Northern Lights" Foams will drop on February 12 for $275. Keep it locked here for more.